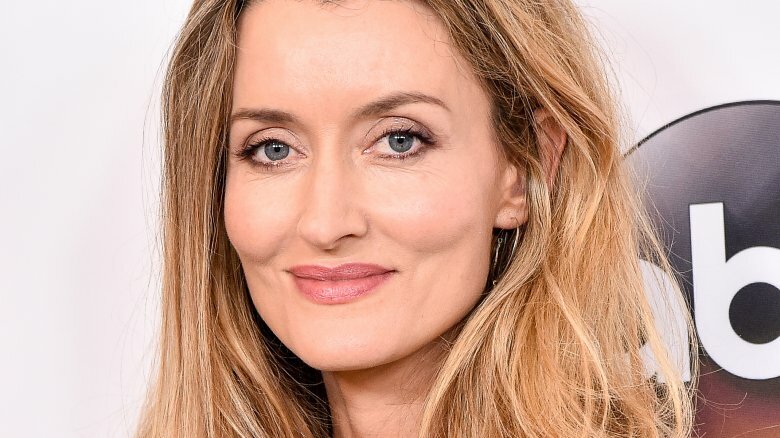 Natascha McElhone is leaving ABC's Designated Survivor for a much bigger horizon. Deadline reports that the British actress will star opposite Sean Penn in The First, a new Hulu drama from House of Cards creator Beau Willimon. Written by Willimon, The First follows the first human mission to Mars, centering on the challenges of beginning the process of interplanetary colonization. The story will focus on the astronauts, but also on their families, and the ground team on Earth. There are no details about McElhane's role just yet, but Deadline reports that her character is described as the visionary British CEO of the company behind the mission to Mars. "What I so admire about Natascha's work is the fearlessness and honesty she brings to every role," said Willimon. "She's a wonderfully talented adventurer of the spirit, and I'm thrilled to be embarking on this journey with her." McElhone is currently the female lead opposite Kiefer Sutherland on Designated Survivor, playing Alex Kirkman, the wife of President Tom Kirkman. She's still filming for the second season, which premieres this week, but after her commitment is fulfilled, she'll move on to The First. "I am so excited to work with original, maverick artists like Beau Willimon and Sean Penn. It's a real privilege to be invited," said McElhone. "As well as exploring Mars; I am thrilled to be accommodated by the brilliant planet Hulu." McElhone also co-starred on the Showtime series Californication, and she recently appeared in Mr. Church opposite Eddie Murphy and London Town with Jonathan Rhys Meyers. The First will go into production later this year and is expected to premiere in 2018. Meanwhile, check out some sci-fi movies that will blow everyone away next year.